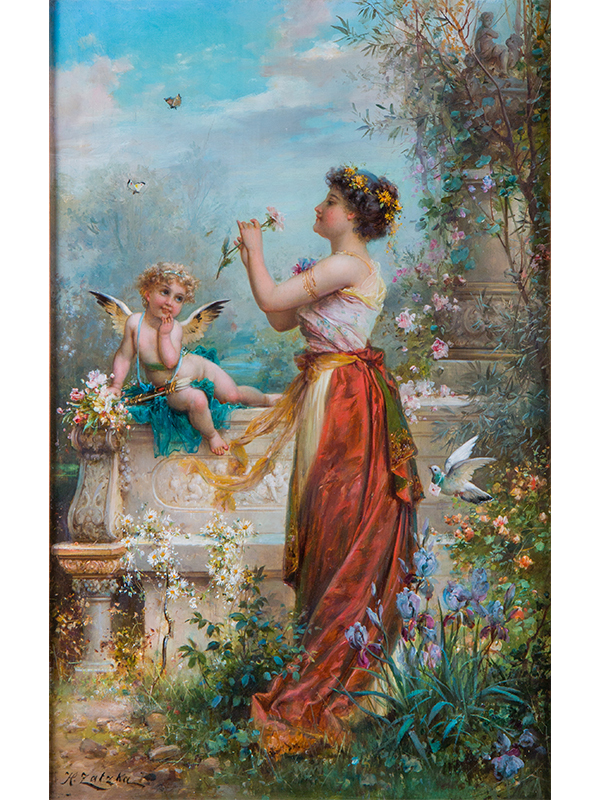 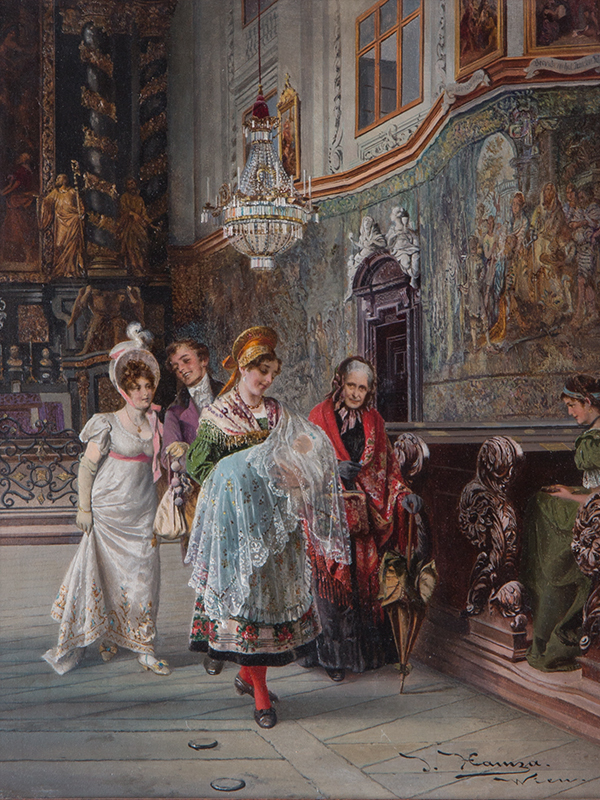 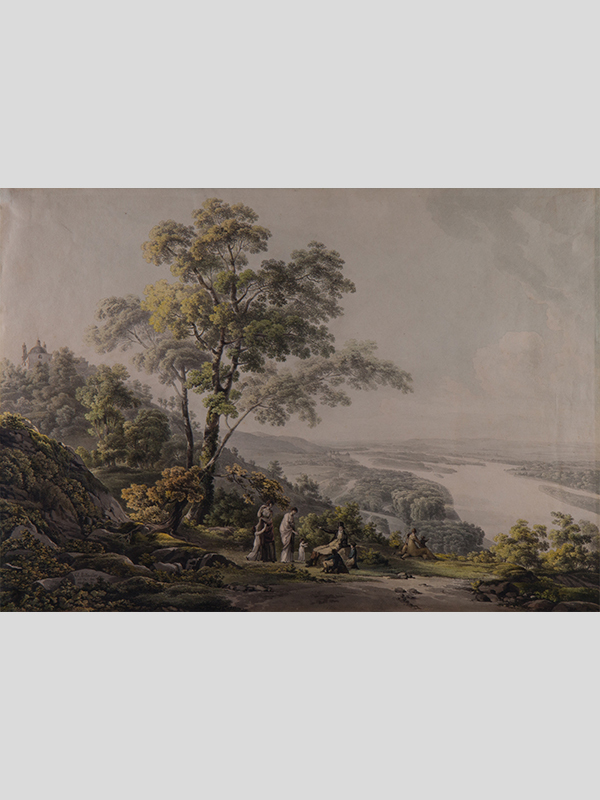 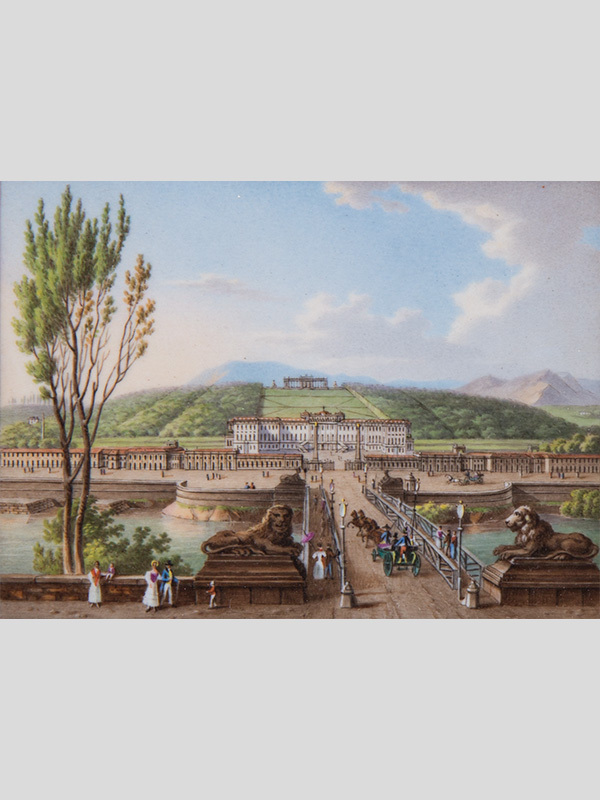 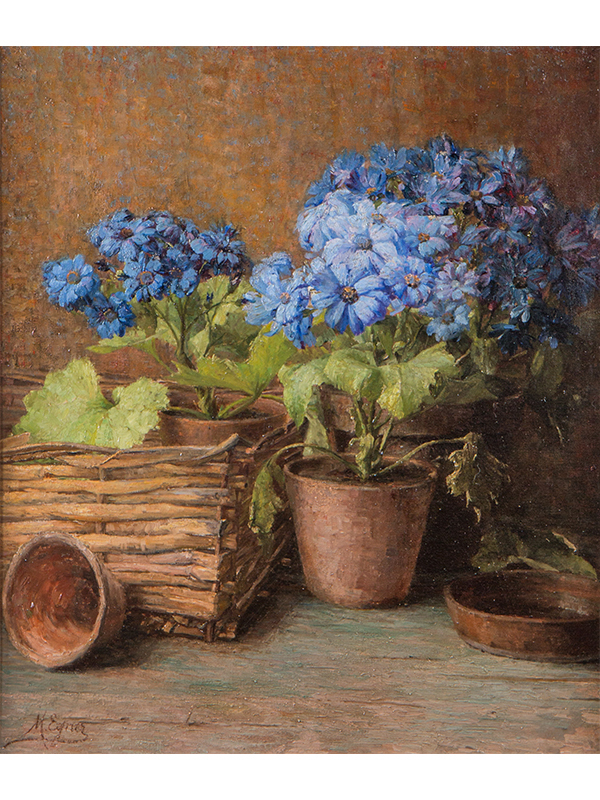 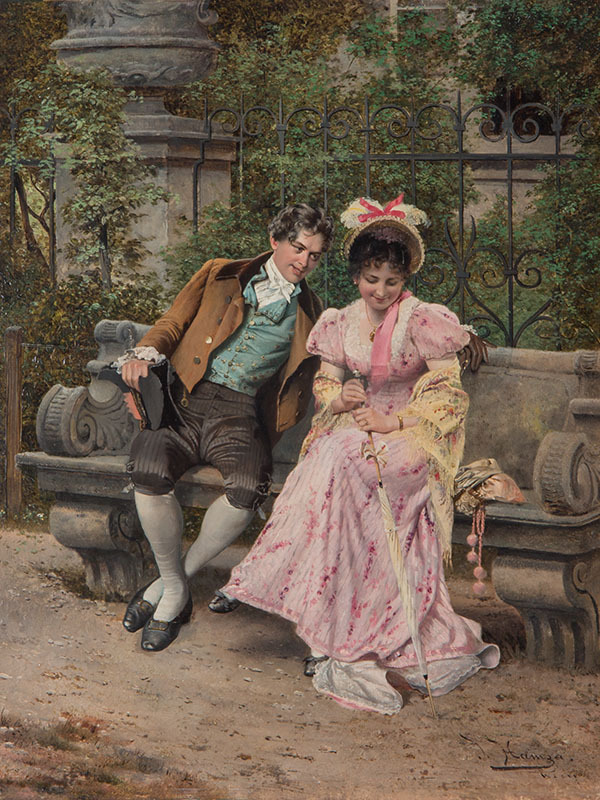 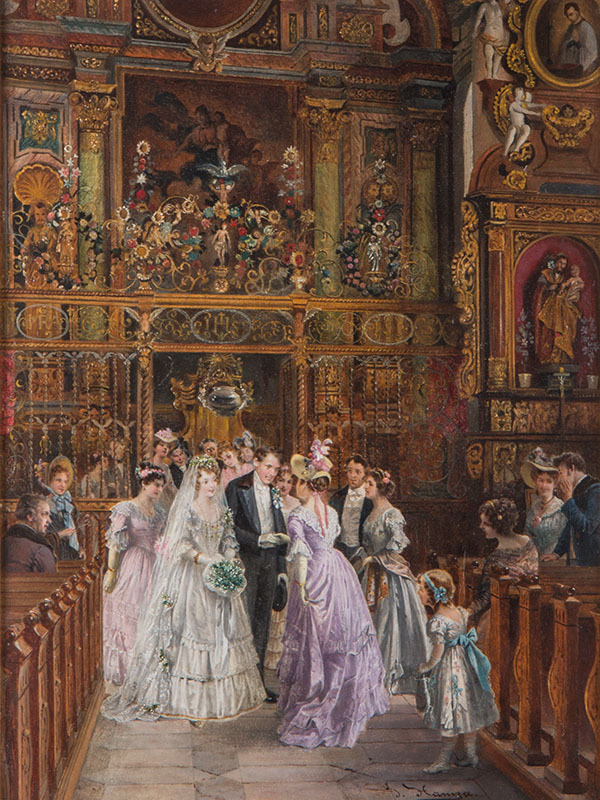 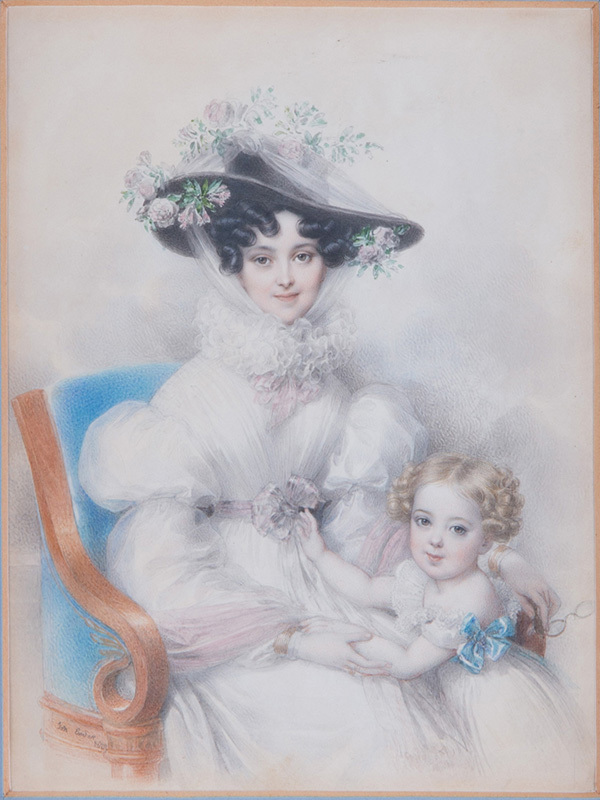 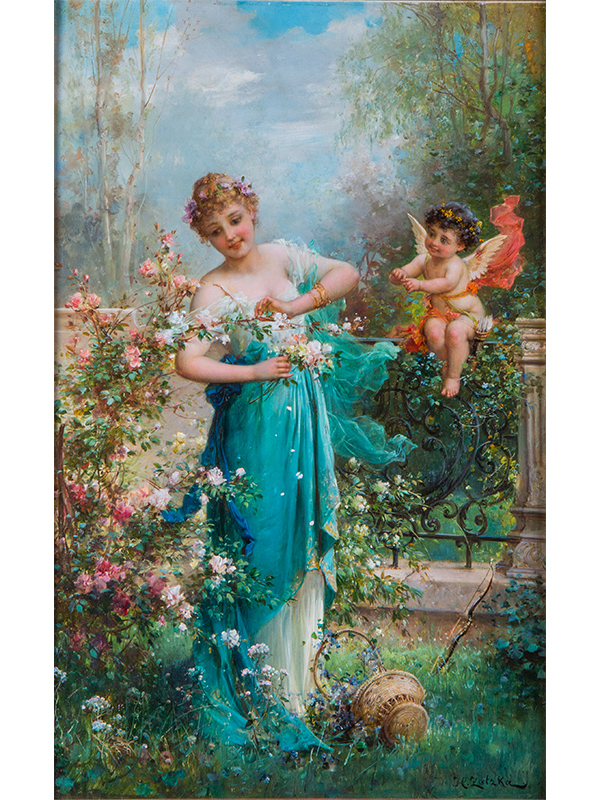 Kunsthandel Stephan Andréewitch specializes in the purchase and sale of Austrian paintings of the 19th century. 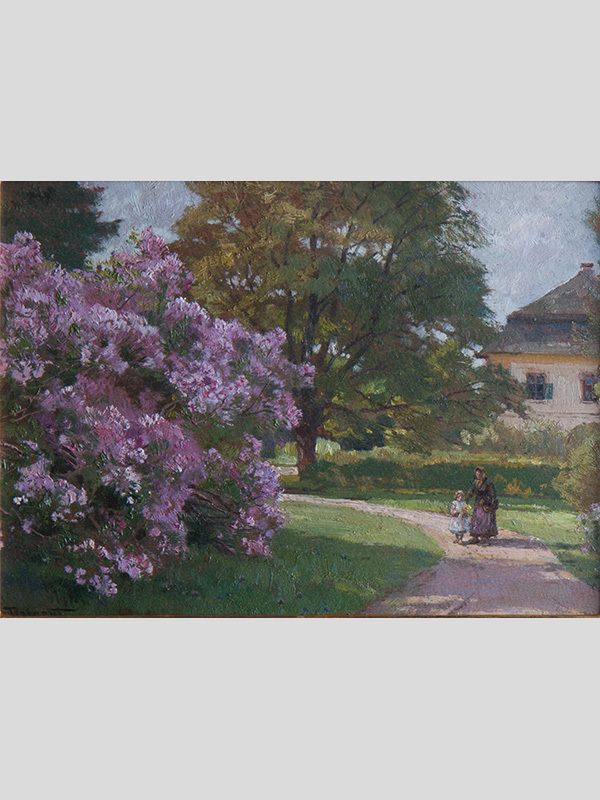 In addition, we are interested in works by Austrian impressionists and Austrian artists of the modern era. 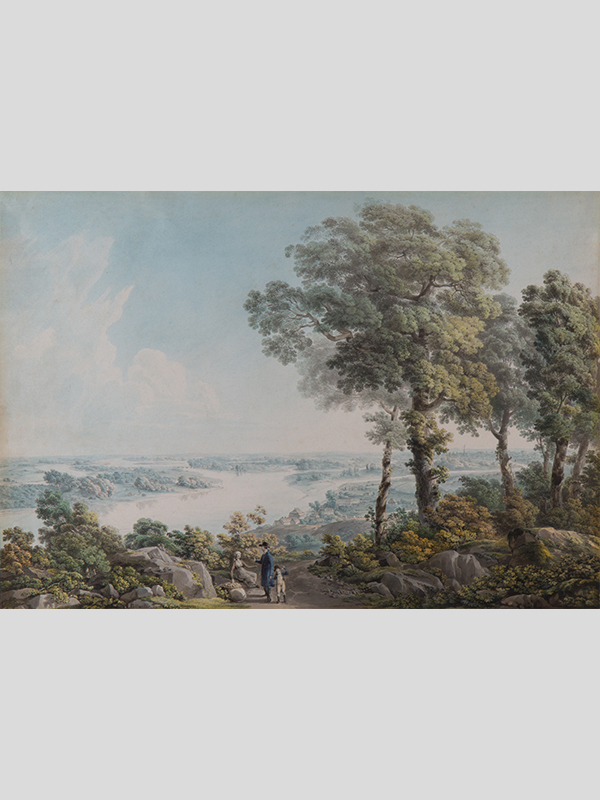 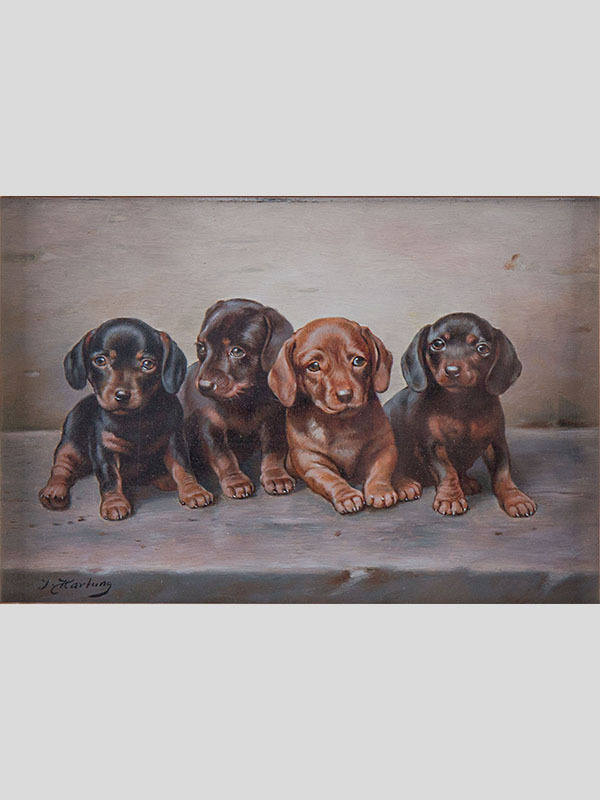 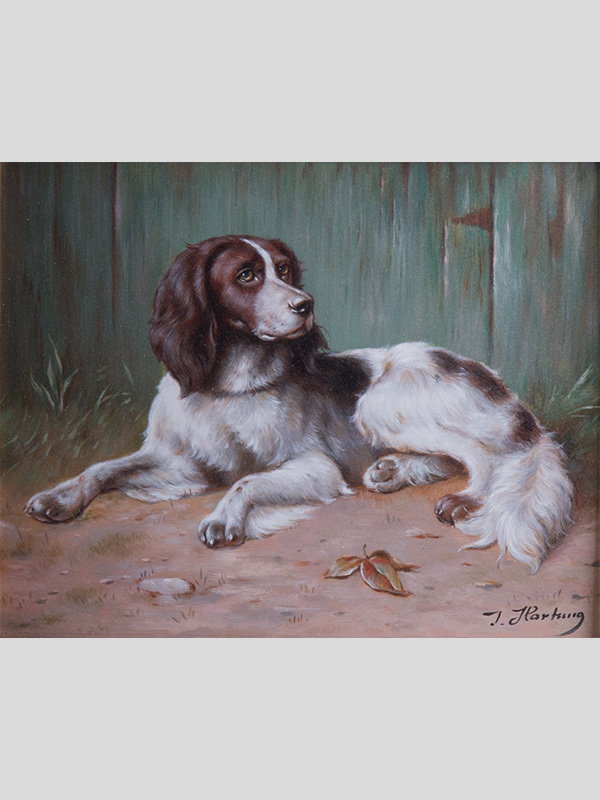 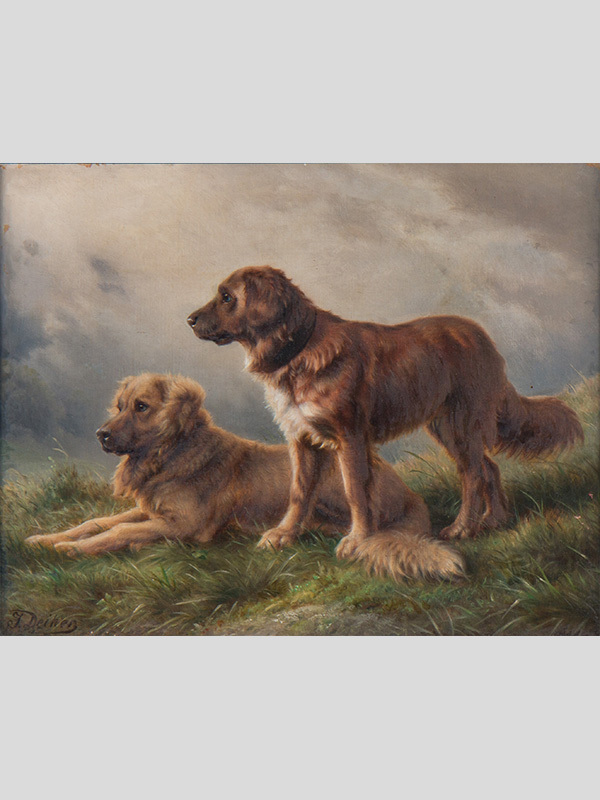 For our clients we search and evaluate portraits, landscape depictions, veduten as well as flower and animal paintings. 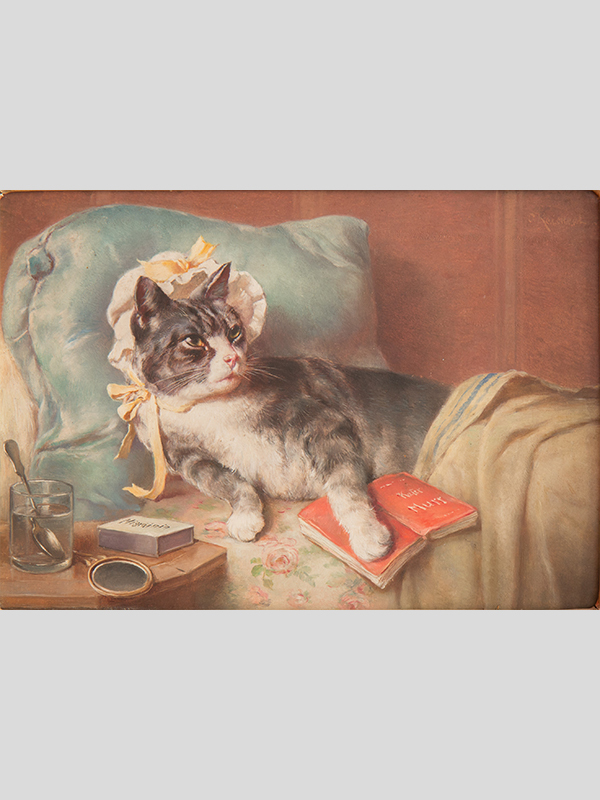 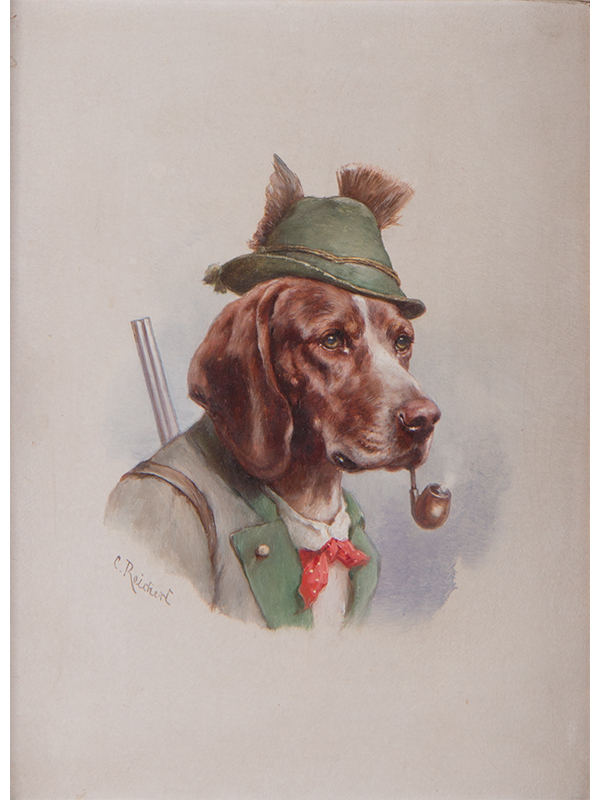 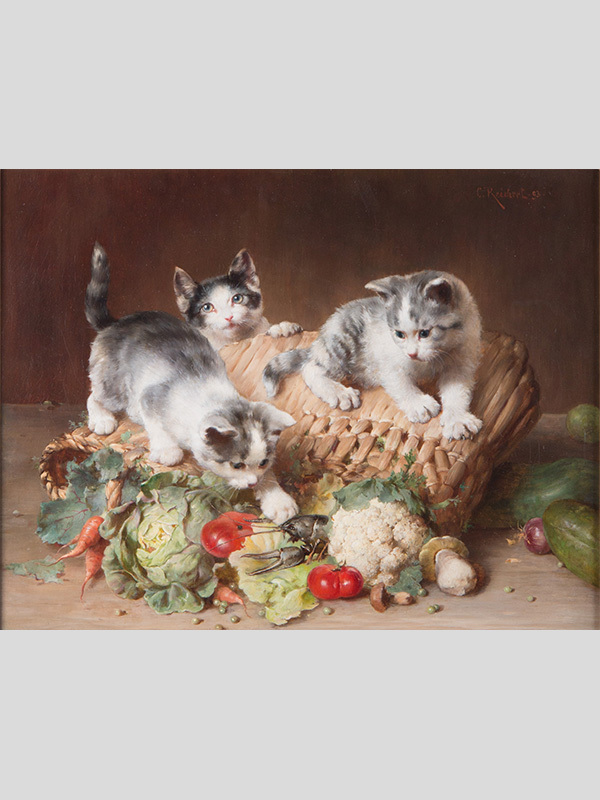 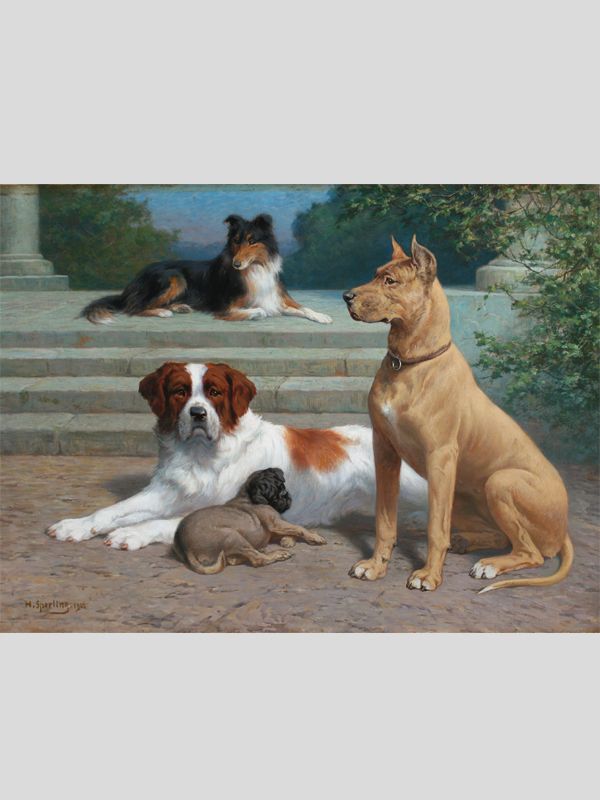 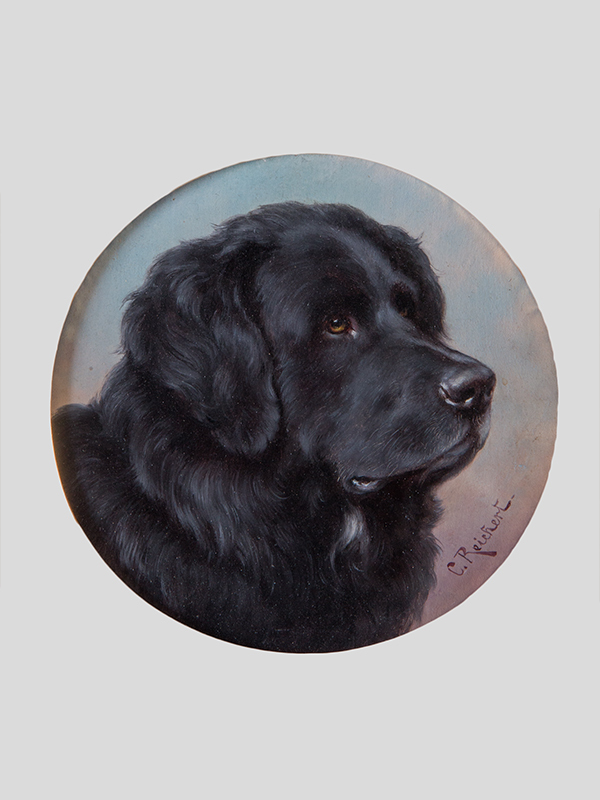 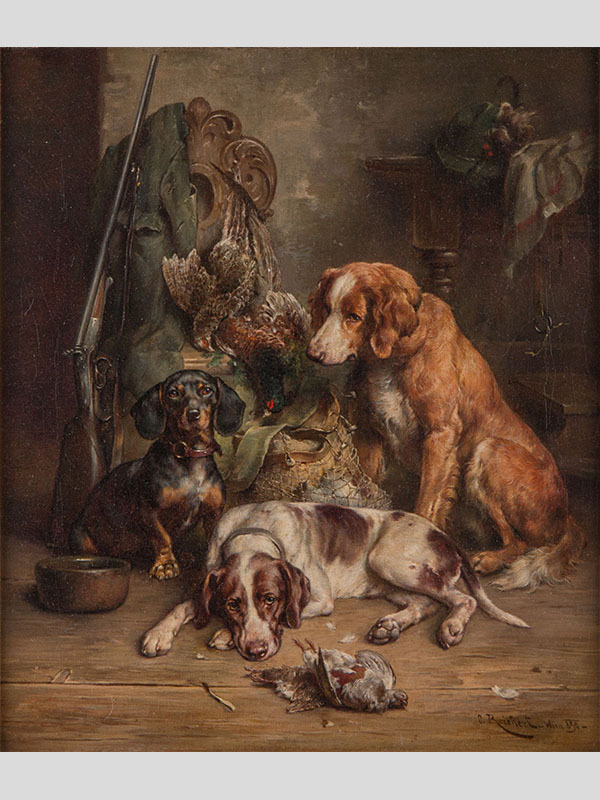 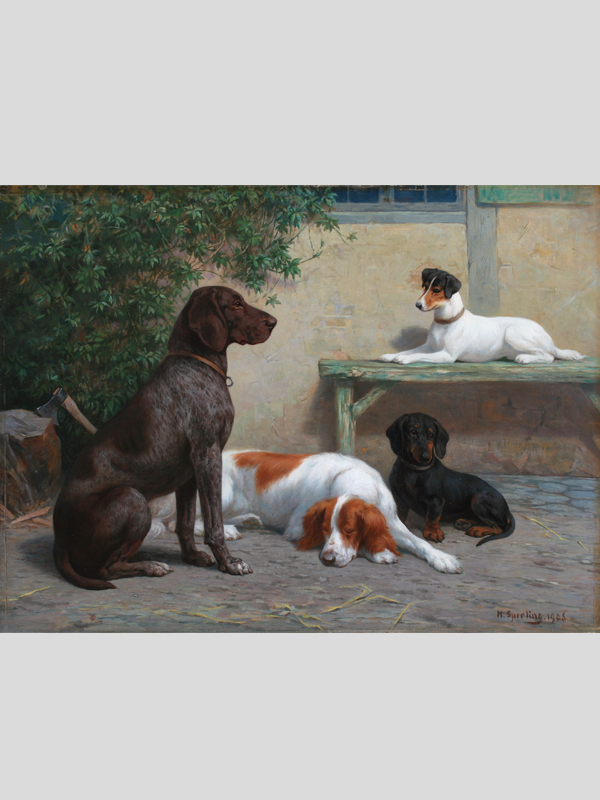 Mentioned should be the animal painter Carl Reichert, known for his dogs and cat depictions. 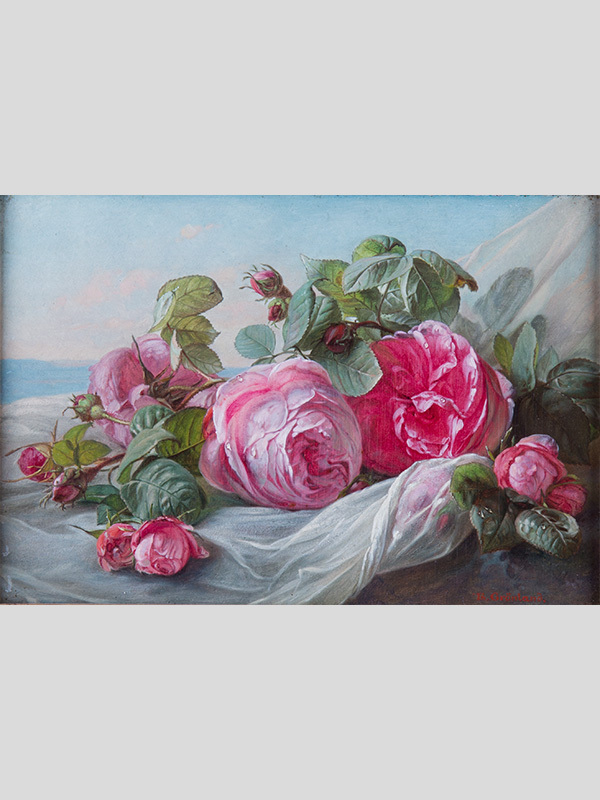 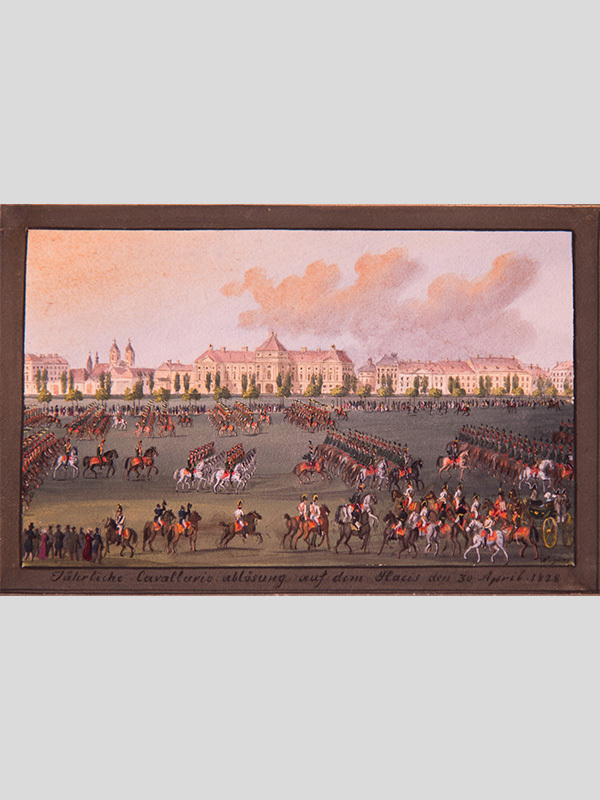 We are interested in buying paintings by: Rudolf von Alt, Tina Blau, Hugo Darnaut, Maria Egner, Willi Eisenschitz, Thomas Ender, Anton Faistauer, Olga Wisinger-Florian, Thomas Hörmann, Eugen Jettel, Ludwig Heinrich Jungnickel, Josef Lauer, Oskar Laske, Thomas Leitner, Albin Egger-Lienz, Oskar Kokoschka, Carl Moll, Carl Reichert, Robert Russ, Emil Jakob Schindler, Josef Stoitzner, Max Suppantschitsch, Alfons Walde, Ferdinand Georg Waldmuller, Balthasar Wigand, Olga Wisinger-Florian, Eduard Zetsche, Alfred Zoff, Franz von Zülow.